Protect your skin anywhere, anytime with our gentle hand sanitiser gel. 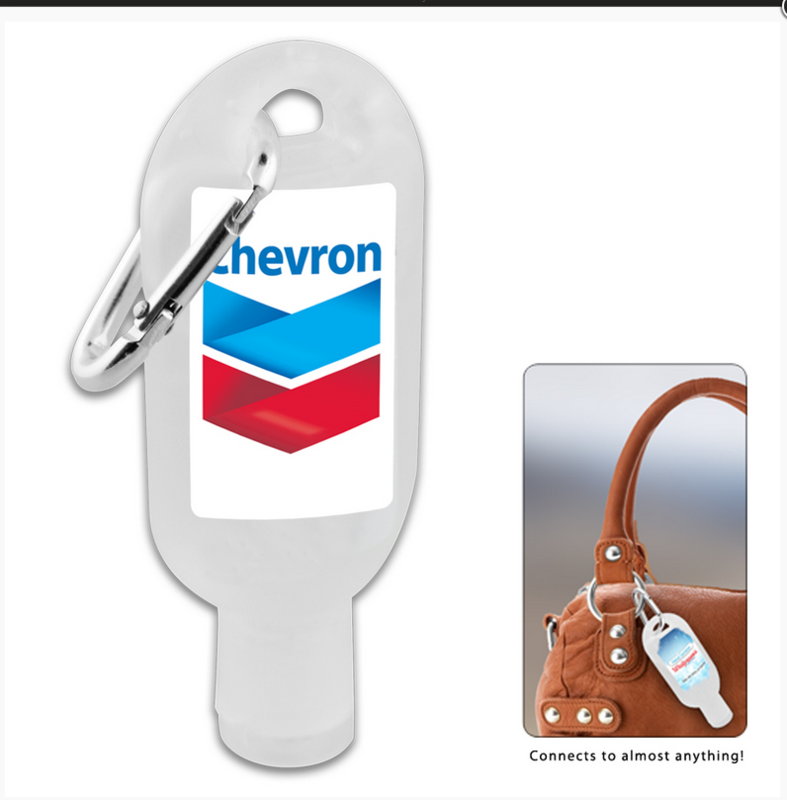 Comes in a 30ml clear plastic dispenser with a full colour digital label and a carabiner attached for easy portability. Features 62% Ethyl Alcohol, Vitamin E and Aloe Vera.